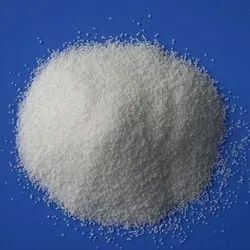 Prominent & Leading Wholesale Trader from Ahmedabad, we offer sucrose, sorbitol powder, propylene glycol (skc korea), xylitol, aspartame and malto dextrin powder (mdp) cargill. Sucrose forms a major element in confectionery and desserts. Cooks use it for sweetening — its fructose component, which has almost double the sweetness of glucose, makes sucrose distinctively sweet in comparison to other carbohydrates. It can also act as a food preservative when used in sufficient concentrations.Sucrose is the chemical name for white sugar, according to Boston University. Other forms of sucrose are brown sugar and powdered sugar.Sucrose is a non-reducing crystalline disaccharide made up of glucose and fructose. Sorbitol can be used as a laxative via an oral suspension or enema. As with other sugar alcohols, gastrointestinal distress may result when food products that contain sorbitol are consumed.Sorbitol exerts its laxative effect by drawing water into the large intestine, thereby stimulating bowel movements. 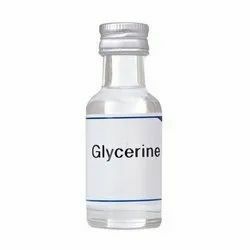 Propylene glycol (IUPAC name: propane-1,2-diol) is a synthetic organic compound with the chemical formula C3H8O2. 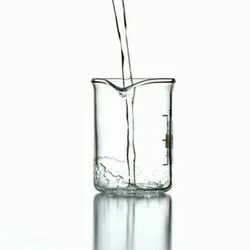 It is a viscous, colorless liquid which is nearly odorless but possesses a faintly sweet taste. Chemically it is classed as a diol and is miscible with a broad range of solvents, including water, acetone, and chloroform. 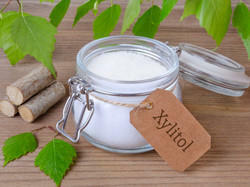 Xylitol looks like white crystaline powder and similar sweetness as regular sugar, but contains 40% fewer calories. It is refined sweetner,so it doesnot contain any vitamins,minerals or protein. In that sense, it is empty calories. It is a common ingredients in sugar free chewing gums, candies, mint, diabetes friendly foods and oral care products. It is low calorie, intense artificial sweetner. It is a white, odourless powder,approxmately 200 times sweeter than sugar. 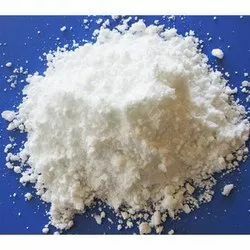 In Europe, it is authorised to be used as a food additive in foodstuffs such as drinks,desserts, sweet, dairy, chewing gum, energy-reducing and weight control products and as a table-top sweetner. 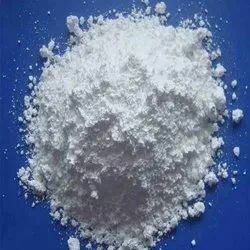 Maltodextrin is a polysaccharide that is used as a food additive.It is produced from starch by partial hydrolysis and is usually found as a white hygroscopic spray-dried powder. 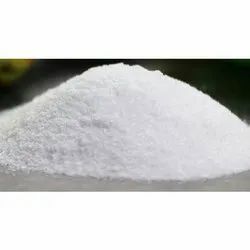 Maltodextrin is easily digestible, being absorbed as rapidly as glucose and might be either moderately sweet or almost flavorless.It is commonly used for the production of soft drinks and candy. It can also be found as an ingredient in a variety of other processed foods. Neotame is an artificial sweetener made by NutraSweet that is between 7,000 and 13,000 times sweeter than sucrose (table sugar). It is moderately heat-stable, extremely potent, rapidly metabolized, completely eliminated, and does not appear to accumulate in the body.The product is attractive to food manufacturers, as its use greatly lowers the cost of production compared to using sugar or high fructose corn syrup (due to the lower quantities needed to achieve the same sweetening), while also benefitting some consumers by providing fewer "empty" sugar calories and a lower impact on blood sugar. Lactitol is a sugar alcohol used as a replacement bulk sweetener for low calorie foods with approximately 40% of the sweetness of sugar. It is also used medically as a laxative. Lactitol is used in a variety of low food energy or low fat foods. High stability makes it popular for baking. It is used in sugar-freecandies, cookies (biscuits), chocolate, and ice cream. Lactitol also promotes colon health as a prebiotic. Because of poor absorption, lactitol only has 2.4 kilocalories (9 kilojoules) per gram, compared to 4 kilocalories (17 kJ) per gram for typical saccharides. 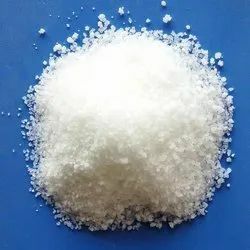 Sodium saccharin (benzoic sulfimide) is an artificial sweetenerwith effectively no food energy. It is about 300–400 times as sweet as sucrose but has a bitter or metallic aftertaste, especially at high concentrations. Saccharin is used to sweeten products such as drinks, candies, cookies, and medicines. it is used in such products as candies, baked goods, frozen desserts, beverages, dessert mixes and tabletop sweeteners. 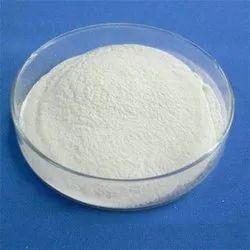 Acesulfame potassium, which is also known as acesulfame K, is often used in combination with other low-calorie sweeteners because it enhances the sweet taste of foods and beverages. Sucralose is used in many food and beverage products because it is a no-calorie sweetener, does not promote dental cavities, is safe for consumption by diabetics and nondiabetics, and does not affect insulin levels, although the powdered form of sucralose-based sweetener product Splenda (as most other powdered sucralose products) contains 95% (by volume) bulking agents dextroseand maltodextrin that do affect insulin levels. erythritol is created when a type of yeast ferments glucose from corn or wheat starch. The final product looks something like this: Summary Erythritol is a sugar alcohol used as a low-calorie sweetener. It provides only about 6% of the calories found in an equal amount of sugar. Fructose, or fruit sugar, is a simple ketonic monosaccharide found in many plants, where it is often bonded to glucose to form the disaccharide sucrose. It is one of the three dietary monosaccharides, along with glucose and galactose, that are absorbed directly into blood during digestion. Mannitol increases blood glucose to a lesser extent than sucrose so is used as a sweetener for people with diabetes , and in chewing gums . 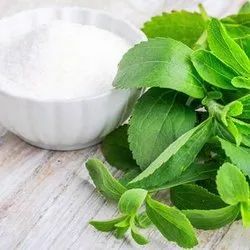 although mannitol has a higher heat of solution than most suger alcholols , itz a comparatively low solubility reduces the cooling effect usally found in mint candies and gums . 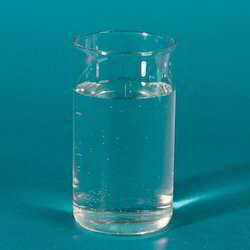 however , when mannitol is completely dissolved in a aproduct , it induces a strong cooling effect . also , it has a very low hygroscopicity it does not pick up water from the air untill the humidity level is 98 % . This makes mannitol very useful as a coating for hard candies , dried fruits & chewing gums , & it is often included as an inredient in candies and chewing gum. The pleasent taste and mouthfeel of mannitol also makes it a popular excipent for chewable tablets. This redirect leads to the title in accordance with the naming conventions for common names to aid searches and writing. It is not necessary to replace these redirected links with a piped link. Sorbitol Liquid is perfect for use in special effects make-up and prosthetics. 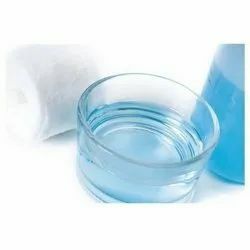 Sorbitol liquid is also a sweetener in confectionery and in home brewing.This sorbitol liquid is used to sweeten homemade lip balms and homemade lip gloss. Sorbitol also adds toughness to the finished product. Sorbitol is also used to enhance the shelf life of confectionery products and to create a smoother texture. Sorbitol is especially useful when used in ganaches, fondants, cremes and pralines and ideal, for example, for those seasonal articles which have to be made well in advance. With most confectionery, the water content – which is responsible for the softness of most masses – gradually evaporates causing the sugar to crystallise. 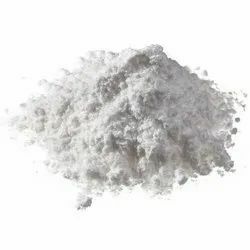 This causes hardness, dryness, cracks, shrinking and discolouration, all of which are undesirable.The addition of a small quantity of Sorbitol liquid can significantly reduce this tendency due to its ability to bind the water molecules and thereby stabilise the mass. 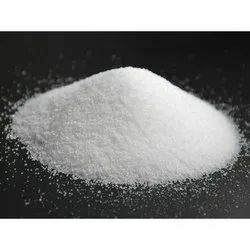 This food grade sorbitol can also be used as a sweetener in home brewing as well as in baked goods. Sorbitol liquid is also used in modern cosmetics as a humectant and thickener. Sorbitol is used in some toothpastes and mouthwashes. 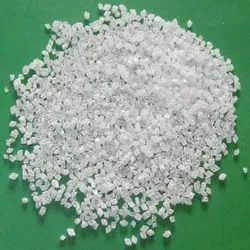 Sorbitol is suitable for diabetics. 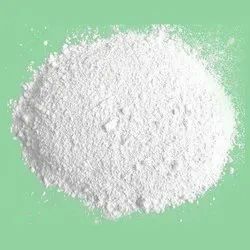 It is used in candy manufacture, particularly sugar-free hard candy, chewing gum, chocolates, baked goods, and ice cream. The pharmaceutical industry uses maltitol as an excipient, where it is used as a low-calorie sweetening agent. Its similarity to sucrose allows it to be used in syrups with the advantage that crystallization (which may cause bottle caps to stick) is less likely. Maltitol may also be used as a plasticizer in gelatin capsules, as an emollient, and as a humectant. It is used around the world in such products as soft drinks, tabletop sweeteners, baked goods, jams, chewing gum, canned fruit, candy, dessert toppings and salad dressings. One of its most popular uses is in Sweet 'N Low®, a tabletop sweetener. 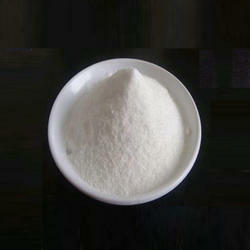 Saccharin also is used in cosmetic products, vitamins and pharmaceuticals. It is used as a non-nutritive sweetener and herbal supplement. A non-nutritive sweetener is one that contains little to no calories. Stevia is used as a healthful alternative to added sugar in many meals and beverages.